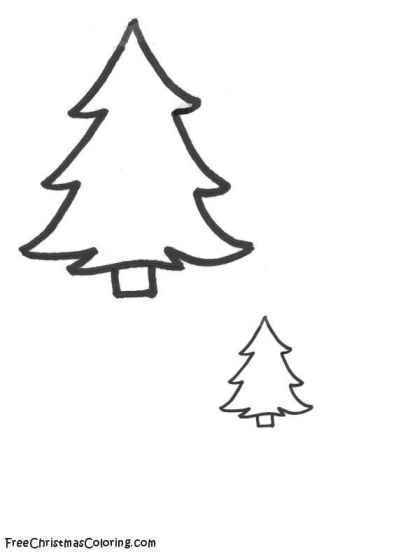 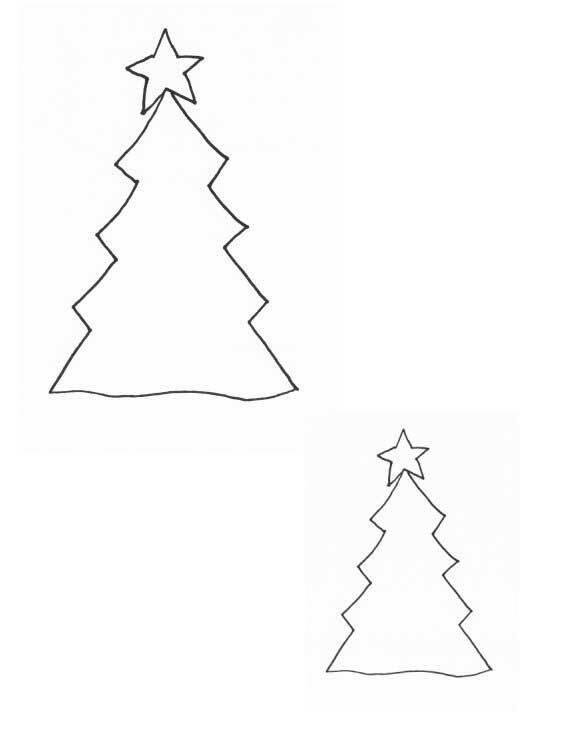 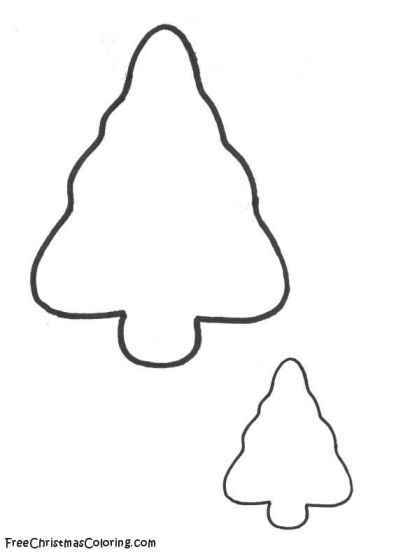 Christmas trees to color! 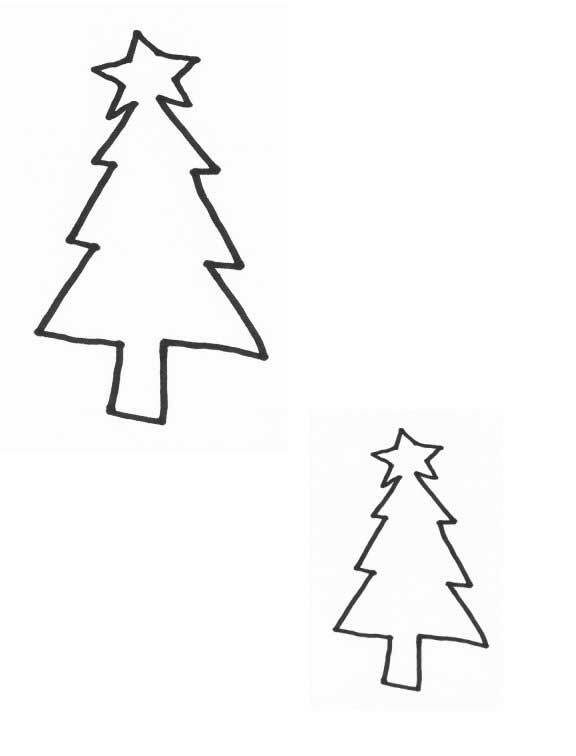 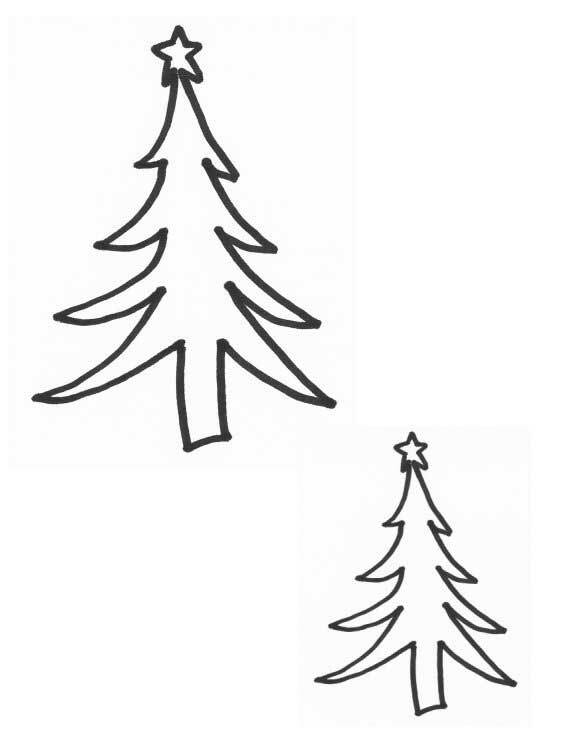 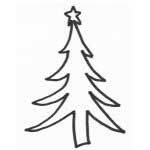 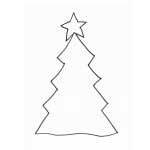 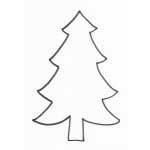 Whether it's a Christmas tree filled with ornaments, candles or just a Christmas tree waiting to be decorated, you will find a variety of Christmas tree coloring pages. 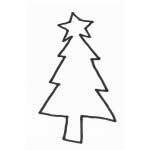 Enjoy watching your children's imaginations come alive as they color the Christmas tree of their choice! 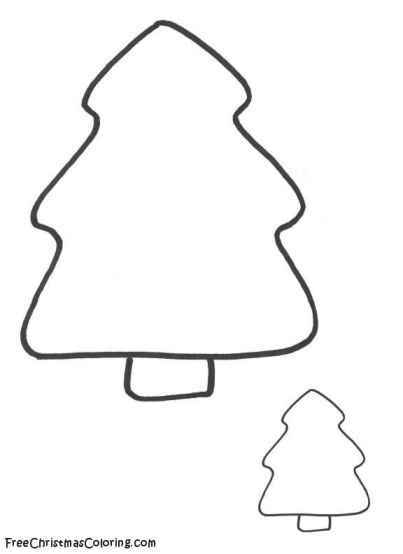 Tons of uses like Christmas ornaments, gift tags, refrigerator magnets! 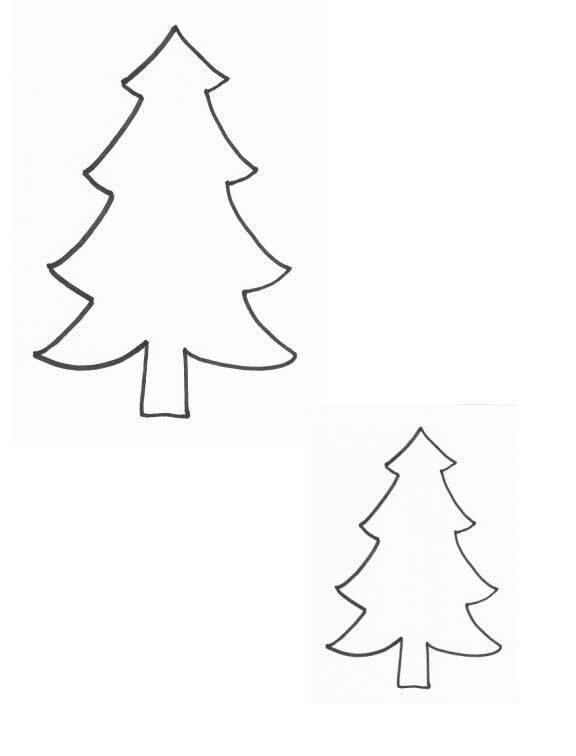 Click on tree to go to larger image.